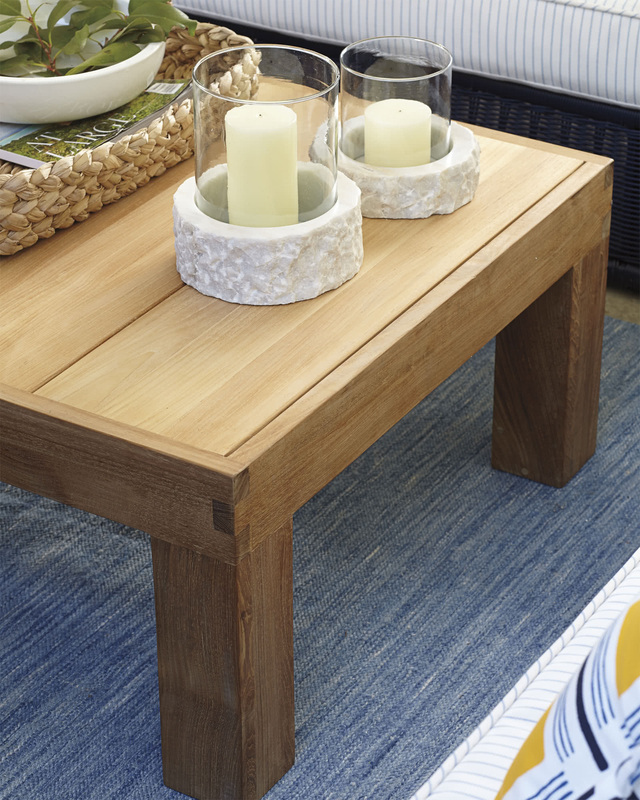 Ocean Park Coffee TableOcean Park Coffee Table, alt="Ocean Park Coffee Table, "
Print Our Parsons-style accent adds a fresh, clean vibe wherever it goes. 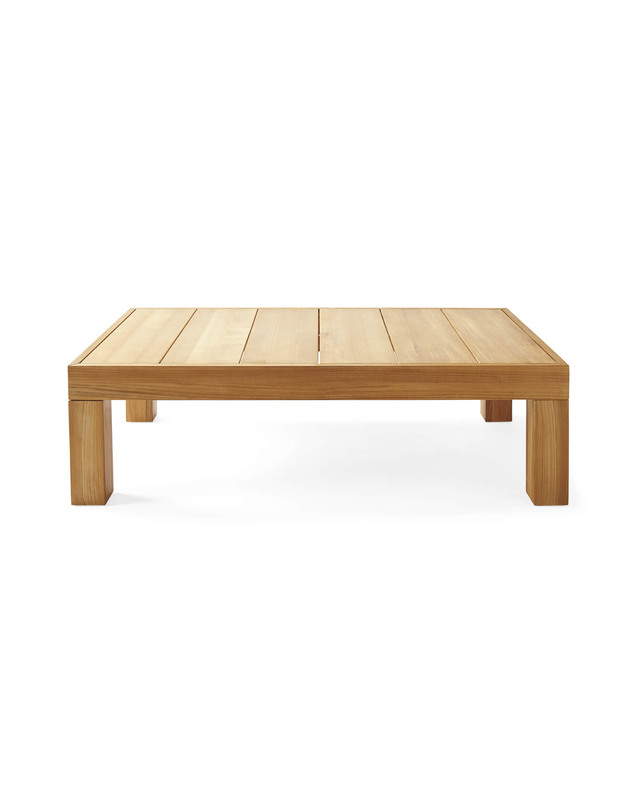 Crafted of solid Grade A teak, it has an enduring beauty, that familiar warmth that only natural wood can bring, and a substantial presence that helps anchor any space. Crafted of solid Grade A teak. Slatted top allows for proper water drainage and prevents water from sitting on surface. 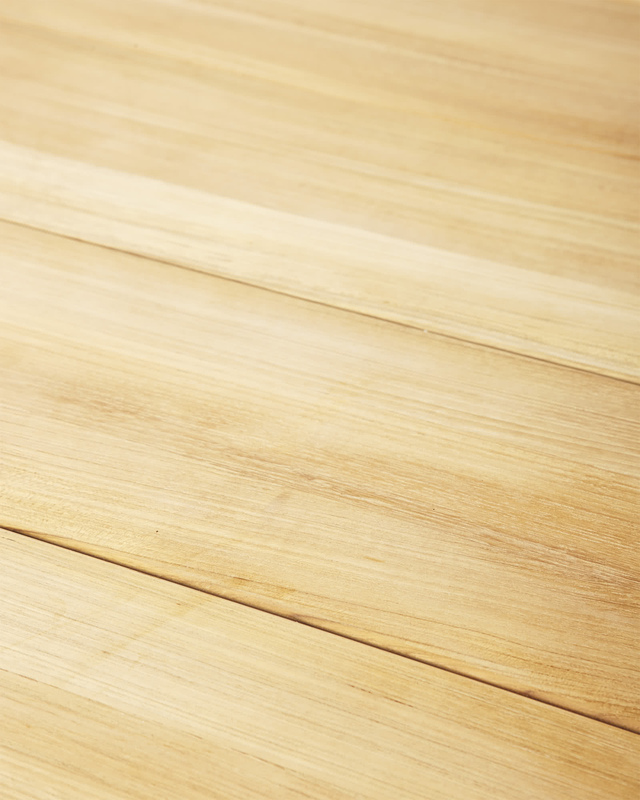 To let the natural beauty of teak shine, the table has been left unfinished. 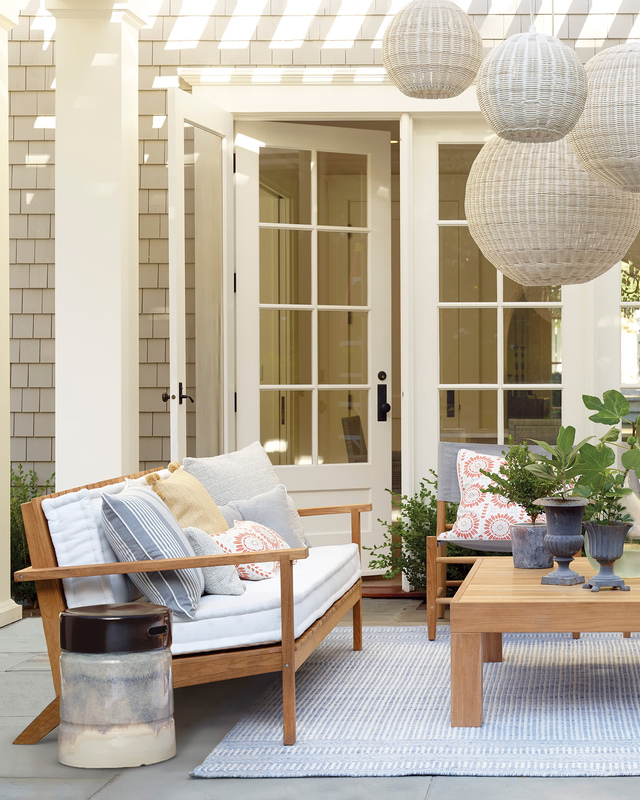 Teak will naturally surface oil when it is new; this can be removed with mild soap and water. If left in coastal area with salty air, teak should be hosed down regularly to remove salt and debris. 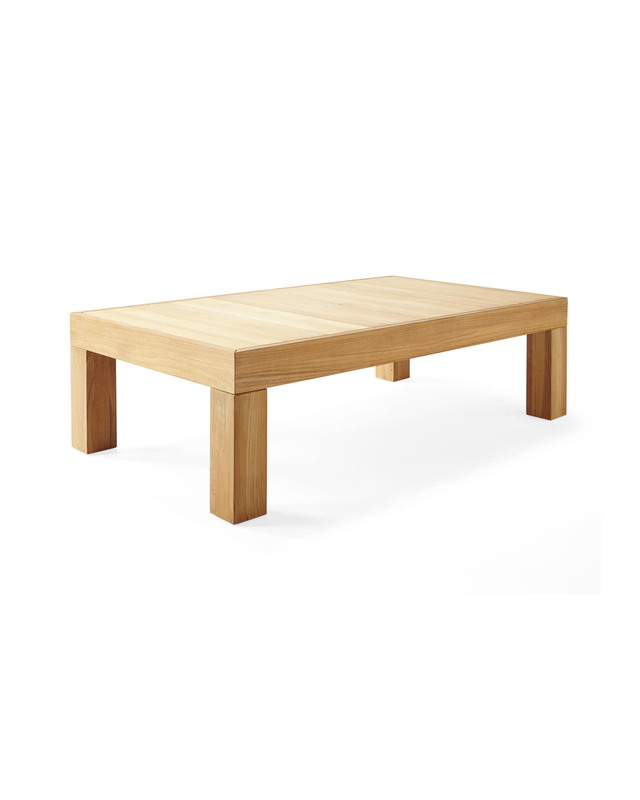 Due to natural variations in teak, each table and finish may vary slightly. 56"W x 32"D x 16"H overall.